Why Choose Dealer Auto Financing in St. Louis? Dealer interest rates are competitive with the other lenders in your area. 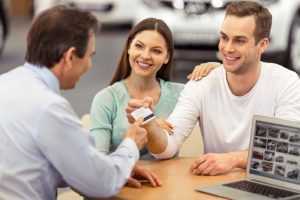 In addition to purchasing a vehicle and obtaining a loan, you have the convenience of making monthly payments at a buy here pay here auto dealer. Dealer inventory is constantly changing, offering a wide variety of vehicle choices in multiple price ranges. Your credit profile can be shopped to other lenders in order to secure the best possible interest rate for your situation. Negotiation is encouraged and expected at the dealer, where a bank usually only has fixed rate loans to offer. Flexibility in all areas of car buying and its financing is a welcome change from the rigidity of dealing with the bank. 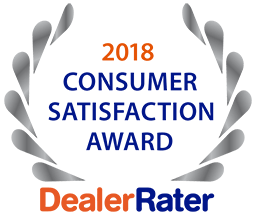 The best way to locate a dealer with whom you will be comfortable is to seek advice from others who have recently made a car purchase themselves. If you don’t know anyone that this applies to, you can always rely on internet reviews to point you in the right direction. 5 Star Auto Plaza is the St. Louis metro leader for quality pre-owned vehicles of all makes and models. Inquire about options for auto financing in St. Louis by phoning (636)940-7600. Our sales team is ready to meet your transportation needs.